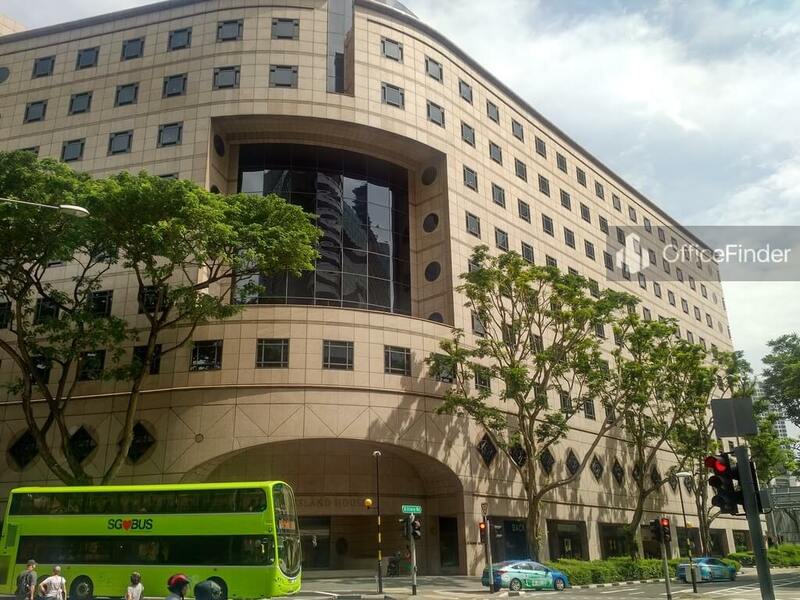 Winsland House is a prime office building located off Orchard Road, on the fringe of the Singapore CBD. 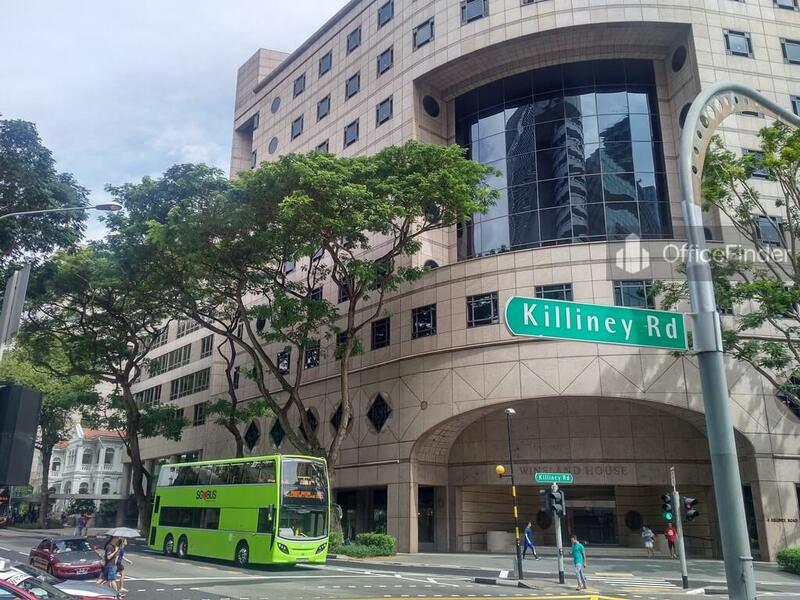 The two office blocks are situated on 3 Killiney Road, and 163 Penang Road respectively. 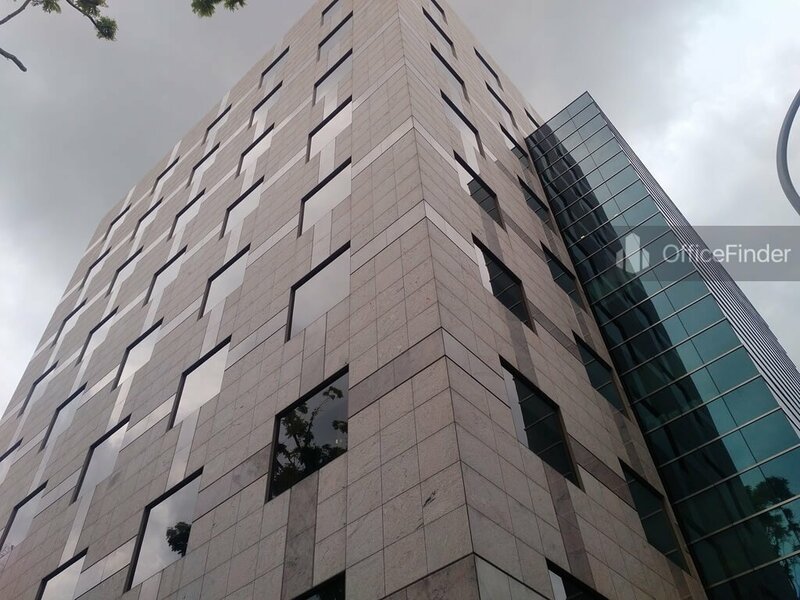 Winsland House is a 10-storey prime office building comprising two office blocks known as Winsland House I and Winsland House II, a -restored 19th century house in between the two office blocks and a serviced apartment – Lanson Place Winsland Serviced Residences. 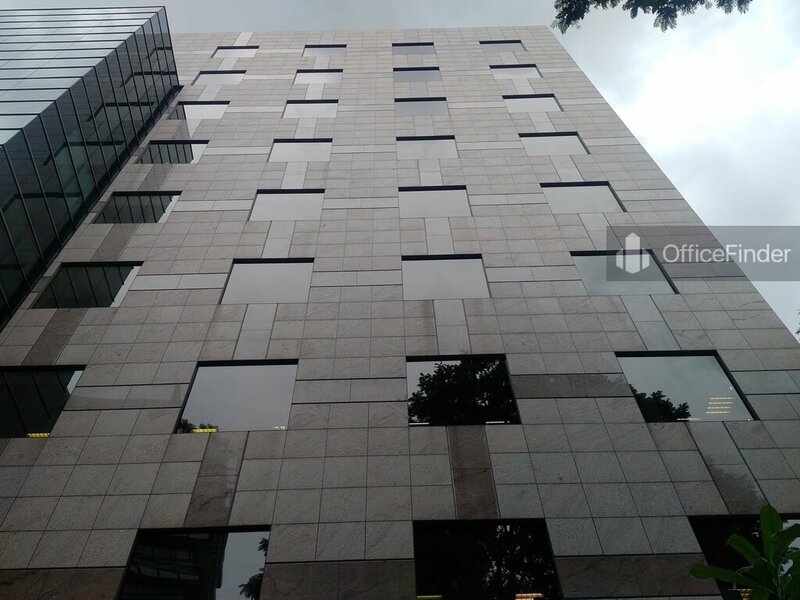 Winsland House is finely furnished with flamed-finished granite façade, refine interior with classy finishes like recessed lighting and marble lobbies. 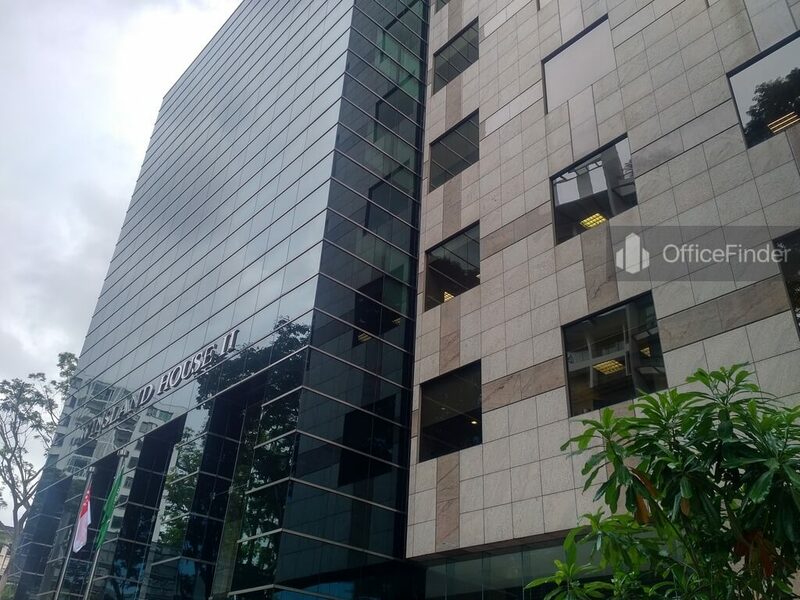 The buildings offer column free office space that provide maximum flexibility and efficiency for space planning. 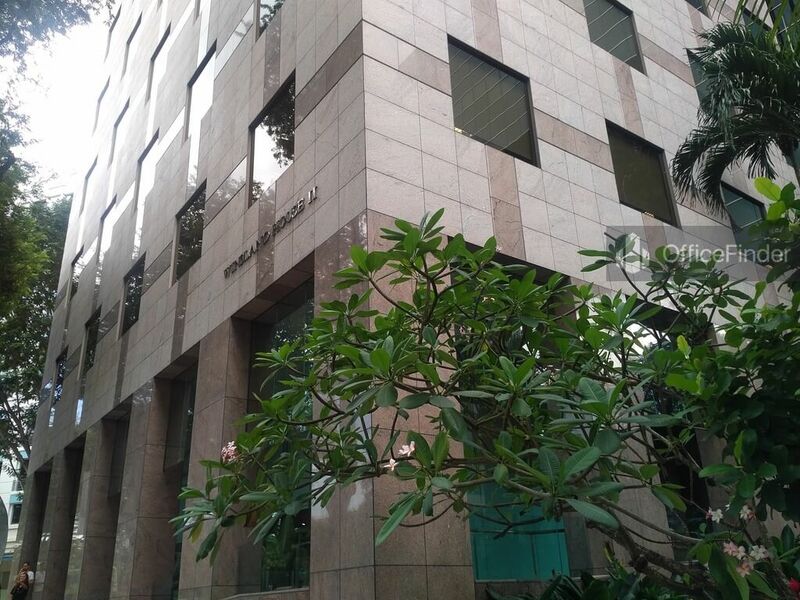 Combining its excellent location and its outstanding designs and finishes, office space for rent at Winsland House is a perfect choice for MNCs who are seeking to expand or establish new head office in Singapore. Winsland House is conveniently accessible via the Somerset MRT station and various bus-stops with close proximity to the building. Other MRT Stations nearby include Dhoby Ghaut station. Winsland House is situated in a convenient location, close to a wide array of amenities. These include specialist business support services, fitness centre, meeting facilities, business hotels with facilities, serviced apartments, banks, childcare, pre-school centres, food centres, and eateries together with a wide selection of retail and dining options at its retail podium. 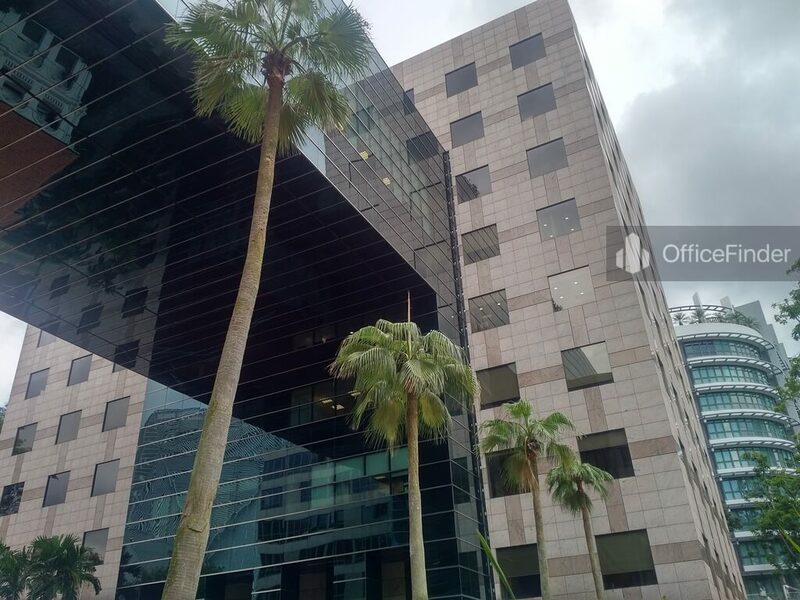 Some of Other office buildings close to Winsland House include Faber House, 51 Cuppage Road, Orchard Gateway, The Heeren, The Paragon, Orchard Building and Ngee Ann City Towers. 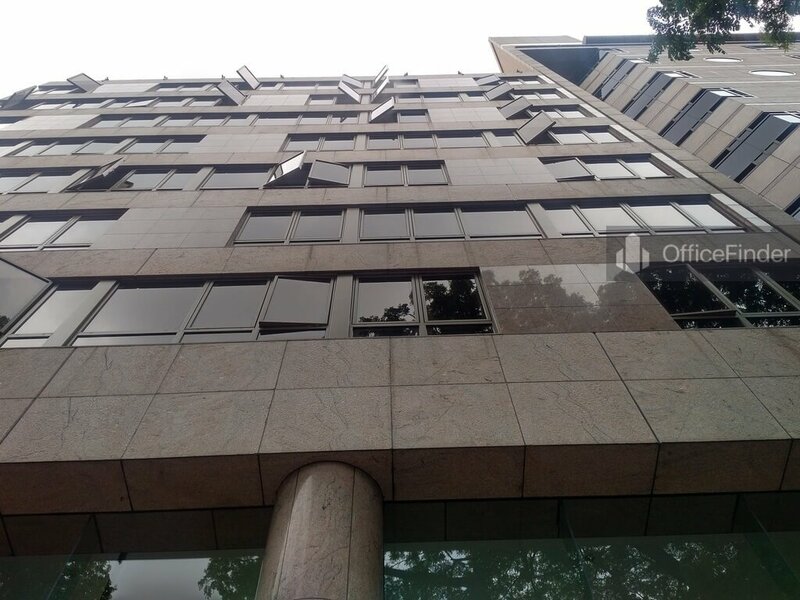 For enquiry on office space for lease at Winsland House, please leave a message using the Enquiry Form.